Playing strength ranging from beginner to strong expert. Many useful features to simplify game-play: Move takeback, move preview (see the position arising after a move has been made and what options this gives the opponent) and board rotation. Several functions useful for analyzing games: A position can be set up on the board, WZebra can analyze a game entered interactively on the board, one can switch colors at any time during a game, WZebra can solve the position for perfect play. Sixteen languages to choose from. Move lists in any reasonable text format can be imported and analyzed. Practice session mode where WZebra displays its evaluations of all available moves - great for learning and understanding openings.Help files in HTML. 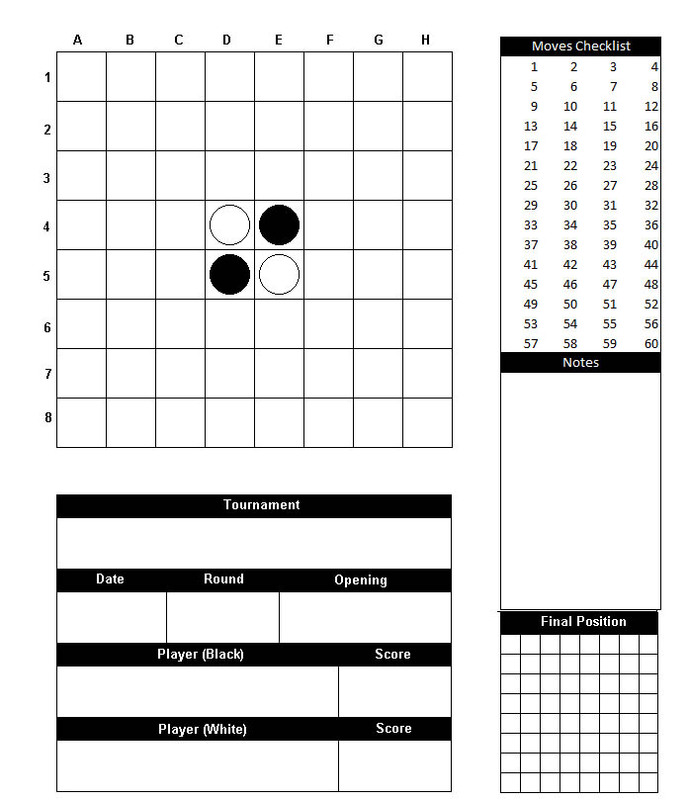 WZebra can learn a game played and add it to its opening book. Support for the Thor database. Happy End is a much used tool for training Othello / reversi skills up to world-level-champion. It is a solitaire / puzzle game that allows to play Othello / Reversi endgames from a selection of thousands of matches played by world-level champions in real tournaments. It's great both for newcomers, that would like to relax with this superb classic strategy game, and for advanced players that need to train their skills on the most important part of the match: the endgame. For Othello competitive players, Happy End is a must. It has been used as trainer by top level players, like Ben Seeley, twice world champion, and many others that daily increase their level by training with it. In the philosophy of Happy End, players need to prepare their endgame while playing the midgame, and drive their match to known territories, to limit their errors both in winning and in losing positions. Players need to do this in real tournaments, and for this reason Happy End tries to simulate those conditions, with dozens of options, statistics, ratings and features of any kind. To have a fast endgame solver and allow people to play endgames right from their start, during the midgame, Beppy Menozzi cooperated with Gunnar Anderson, author of the very fast WZebra. Have fun with this fantastic engame trainer. If you are interested in Othello history, have a look at Beppi's Othello Museum. Icare is a very good program to practice the end game skills. The program gives a position with only 6-12 empty squares left. The player has to find the (only!) way to win (or to draw). Free download. A brief guide to the various named openings, some common traps to set or avoid, some short wipeouts, a selection of normal & reversed games and an interactive opening trainer. 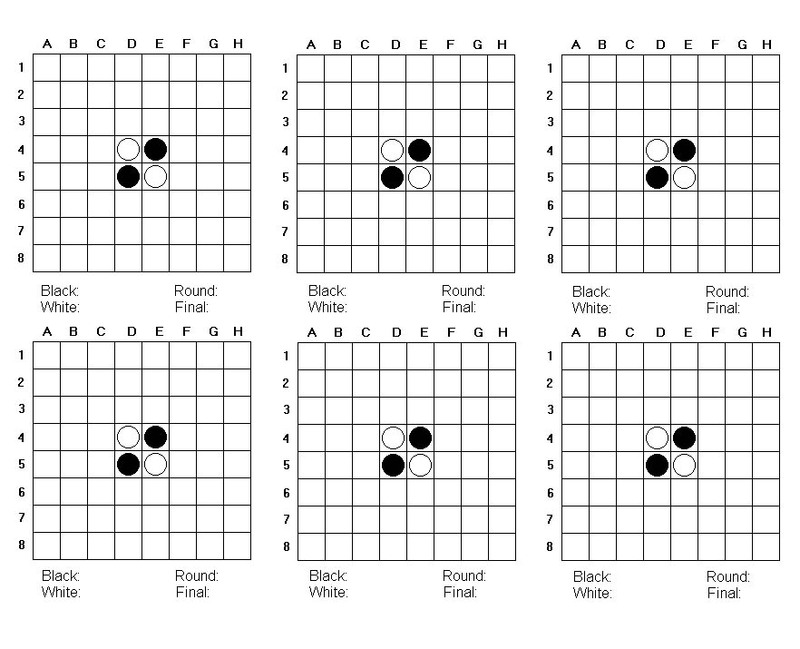 This program is an implementation of the well-known othello or reversi board game. Tothello claims to be the best program in the world playing reversed othello (anti reversi) on 8x8, 7x7, 6x6, 5x5 and 4x4 boards. Enjoy the art of the reversed games with this ultimate player!. LiveOthello.com is a website that offers to Othello federations the possibility to broadcast live Othello games, enabling Othello enthusiasts all around the world to follow the games within their browser. This service is proposed completely free of charge by the World Othello Federation. In 2010 Borja Moreno Fernández and Matthias Berg developed two lists of 8 move positions that are more or less even. They generated all possible openings and had two programs evaluate each of them at two different levels. Borja uses that list in his game server eothello.com and Matthias created a tool named XOT which makes these lists useable for everyone. In Sweden and Great Britain there have already been tournaments in which these random openings generated by XOT have been used. Othello news from China in Chinese and English. Links and downloads. 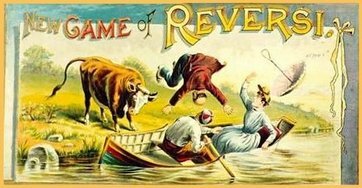 Blog by Alex Koh Bo Chao that focusses mainly on the board game Othello (otherwise known as Reversi). 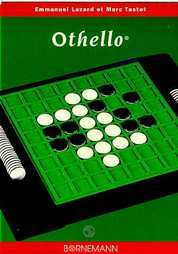 It covers a range of general information with regards to Othello, the game rules, news and various strategies that the author developed over the past years of active researching and participation in Othello tournaments all over the world. Open to everyone. It is used to organise tournaments, to announce Othello news, to discuss rules and to analyse games. Not much used, there dont seem to be any recent posts. Online Othello School, using video lessons, in Japanese by Tetsuya Nakajima. There are three classes, novice, intermediate and advanced. The members can also join member-only touanaments or practice playing. Membership fee is 2000 japanese yen per month. There is a free trial period of a week, private lessons are also available with some additional charge.